Helderpad is an international collection of botanical processing specialists committed to continuous Research, Development, and Diffusion of Innovative Botanical Processing Technologies. Whether through Equipment Sales or Consulting Helderpad is serving customers in markets around the world. 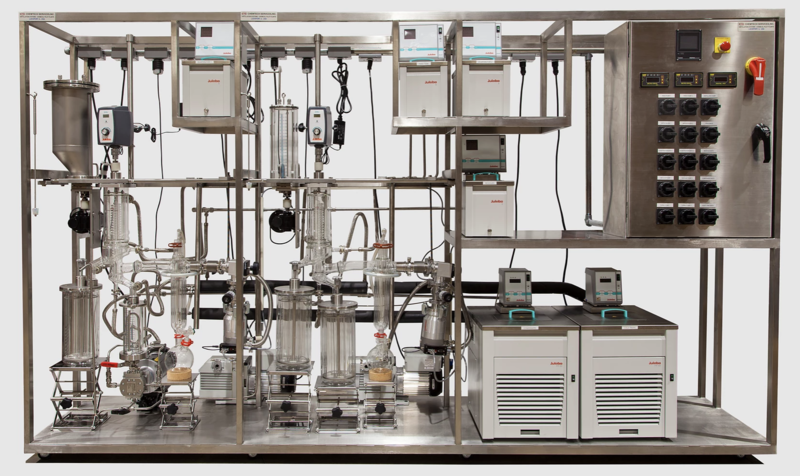 Helderpad operates out of our WA state based research lab and works with Ethanol Extraction, Solvent Recovery Systems, and Multiple Stage Short Path Distillation Units for complete and continuous biomass to distillate processing from lab to pilot plant scale.